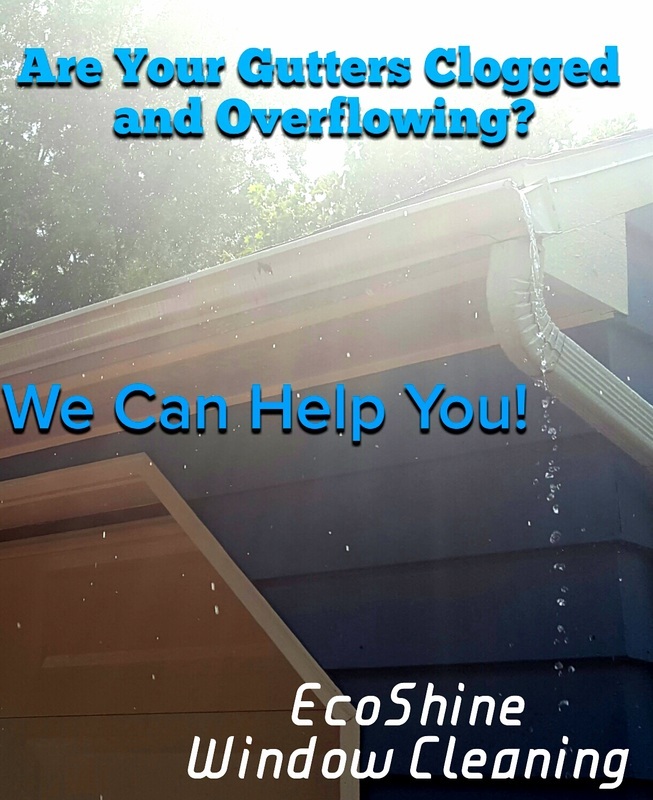 Do You Need Your Gutters Cleaned Out? 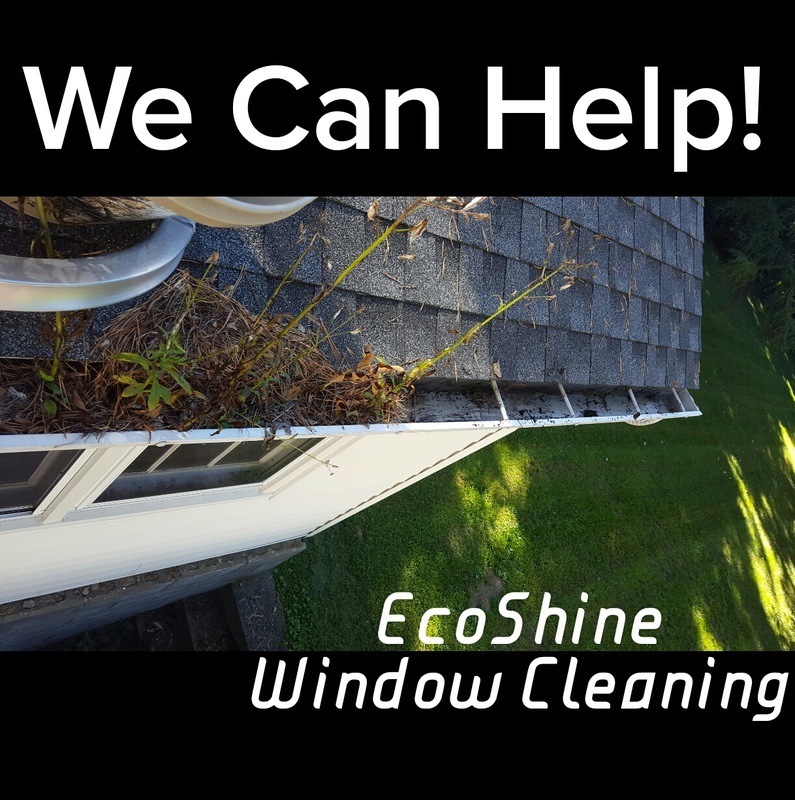 If your gutters need cleaning, we can help! 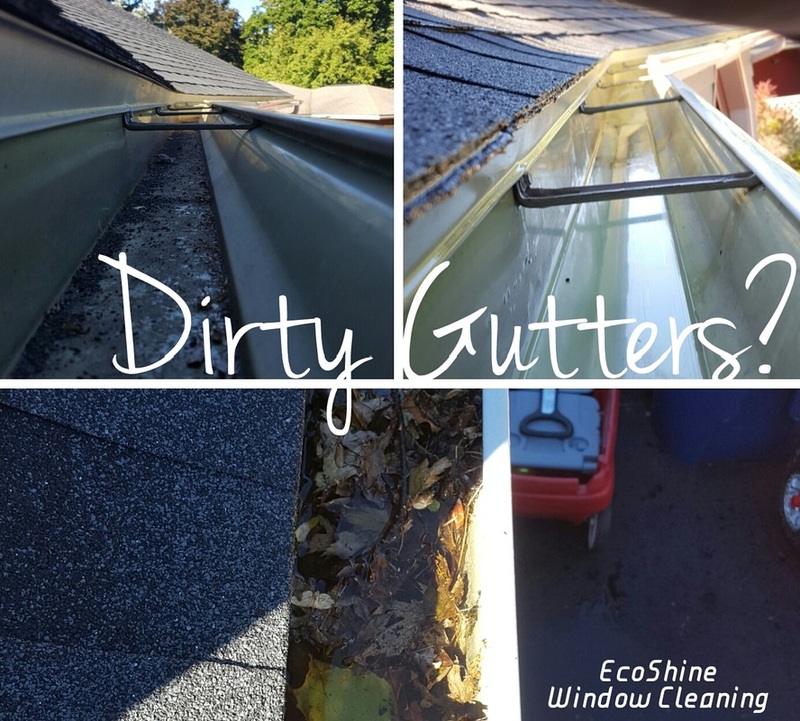 We remove all debris by hand, then spray the gutters clean using soft pressure to ensure proper water flow throughout the gutter. We also test down spouts to ensure they are working properly and aren't over flowing with water. 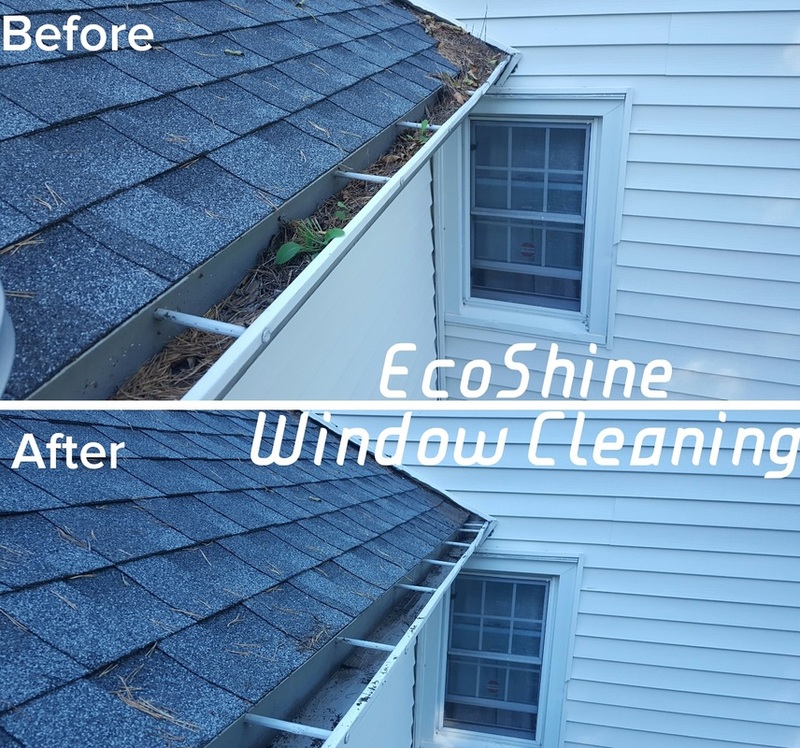 Why You Should Consider EcoShine To Clean Your Gutters? 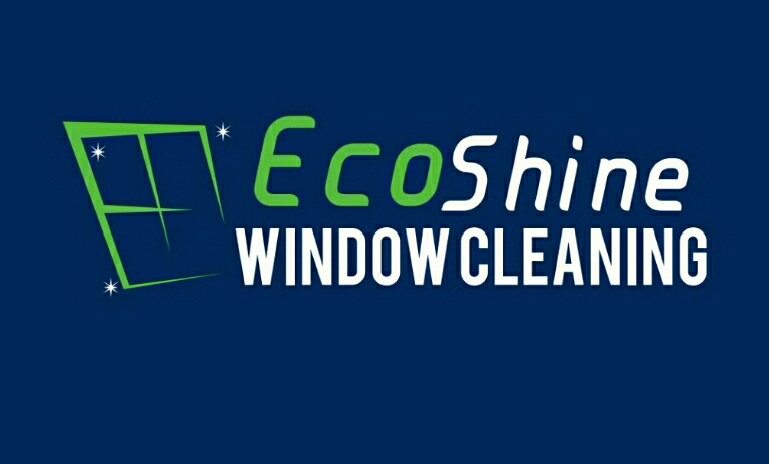 Here at EcoShine Window Cleaning, we spend a lot of time working from ladders. You could say its our home away from home, our team is OSHA certified to ensure safety measures for both our team and your home. 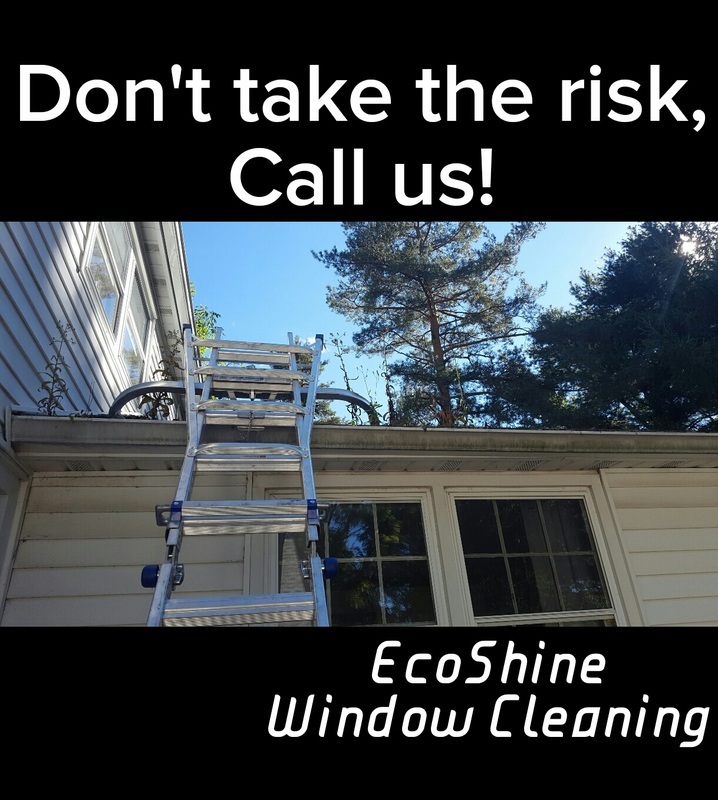 Don't risk falling off the ladder this season, let us handle it for you. We offer affordable pricing and quality service you can trust. When you need an extra hand, give us a call. We offer FREE, no obligation estimates that can be done at your convenience. Give Us A Call Or Send Us A Text!